New Location New Site New Everything! 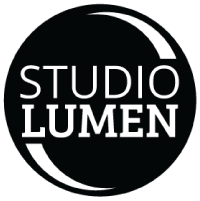 Welcome to Studio Lumen's new online home! We have also just opened our first studio location, and would love it if you stopped by for a visit. Check out pictures below! And if you are looking to rent an office big enough for 2 or 3 people drop us a line.